The Venice Casino (Casinò di Venezia) and the Wagner Museum (Museo Wagner). 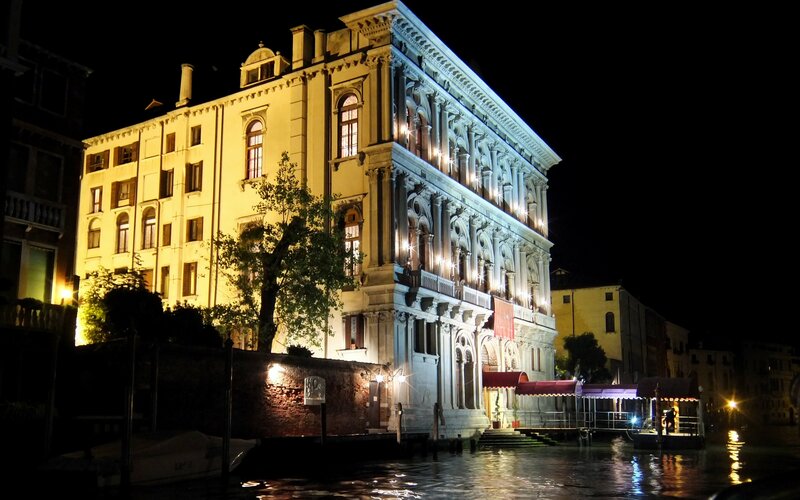 Casino di Venezia claims to be the worlds oldest gaming house. There are French games and American gaming tables along with 600 slot machines.